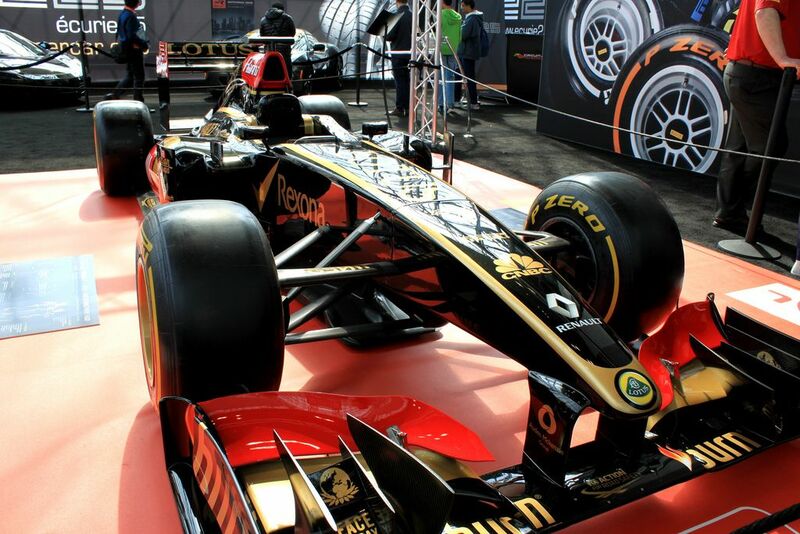 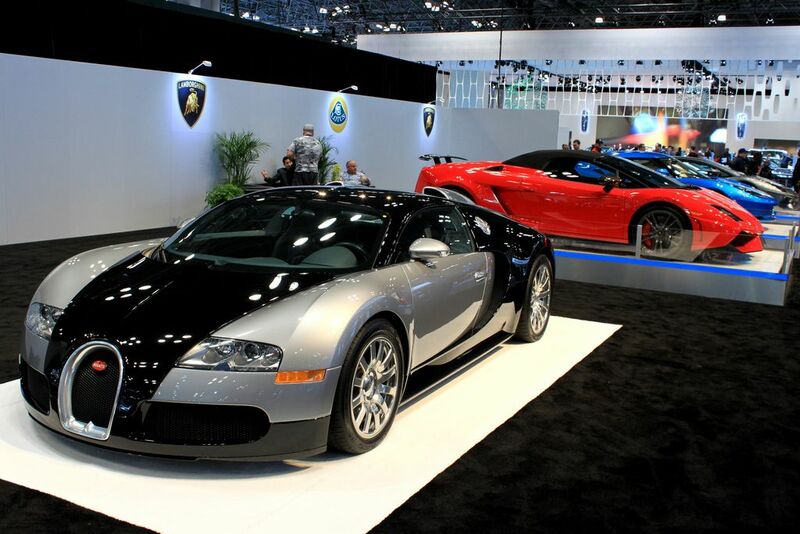 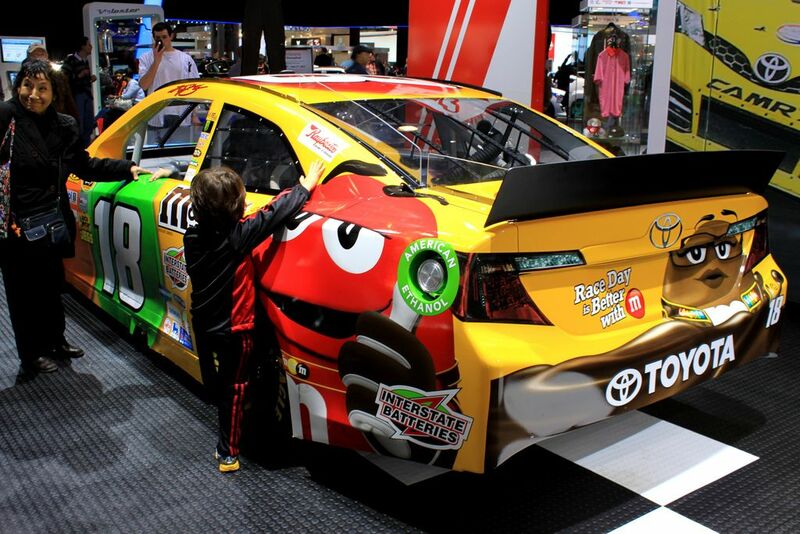 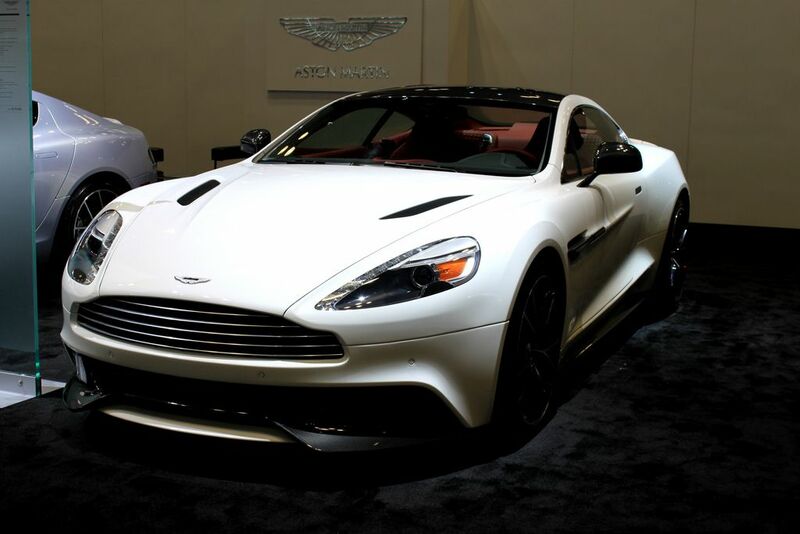 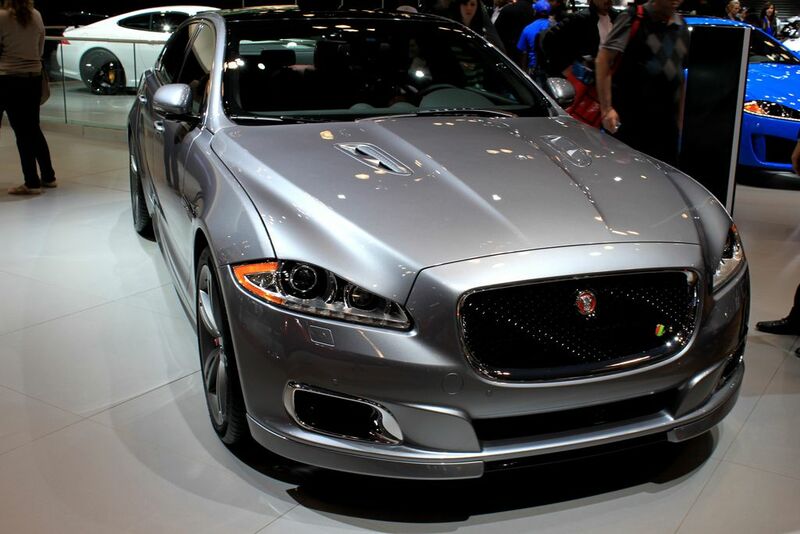 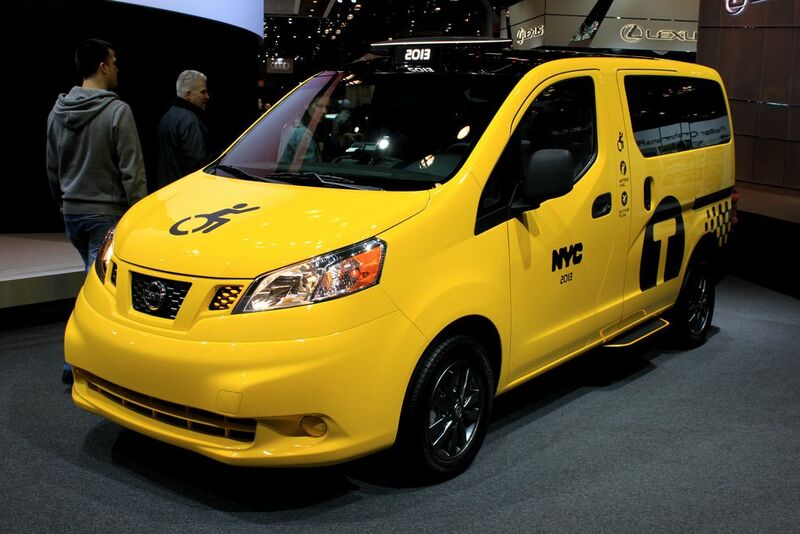 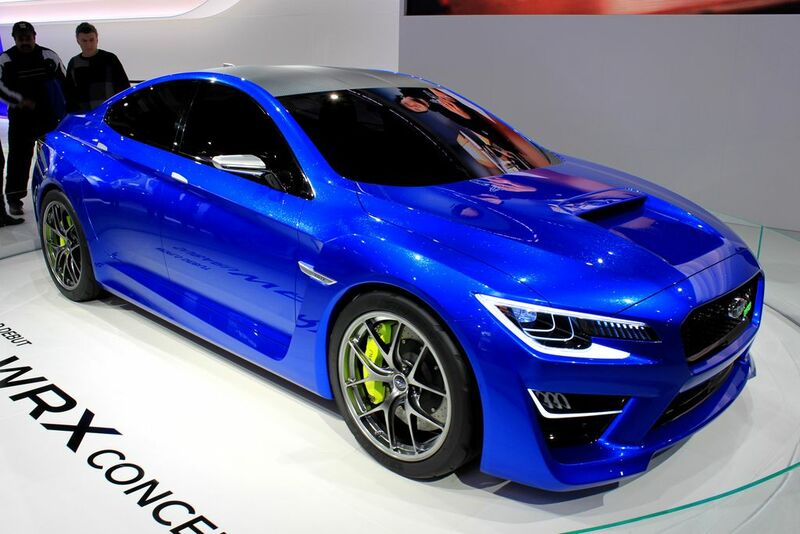 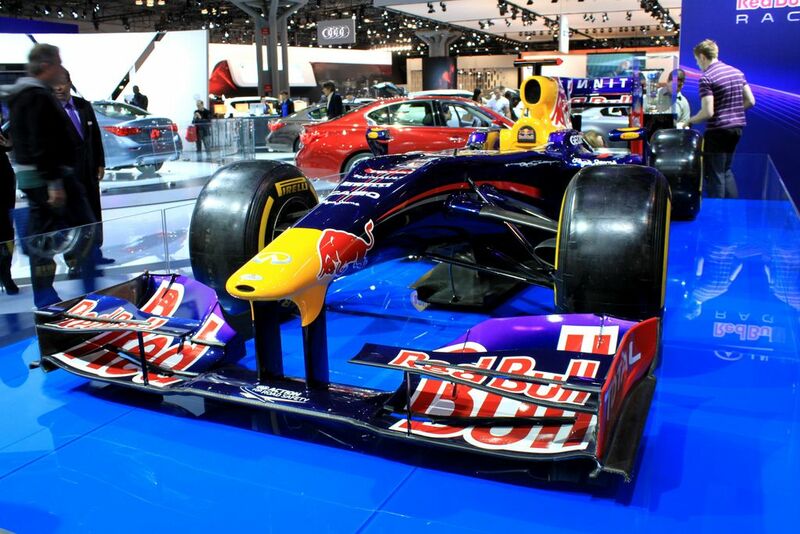 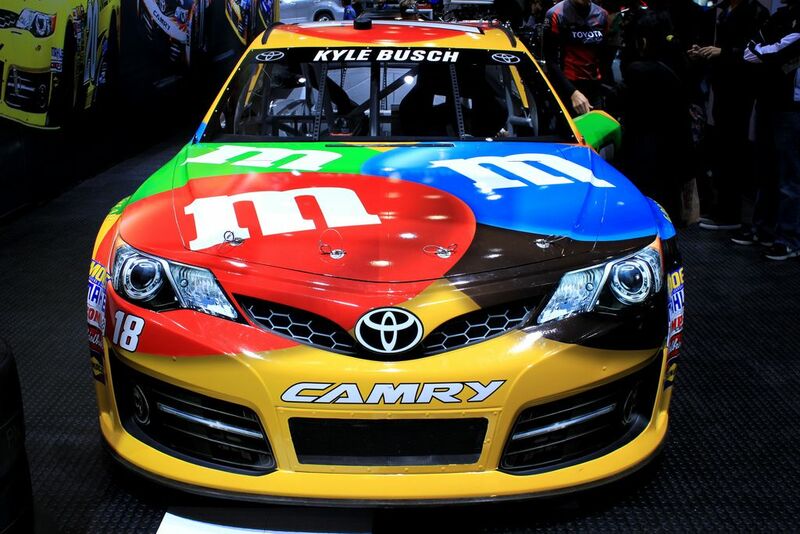 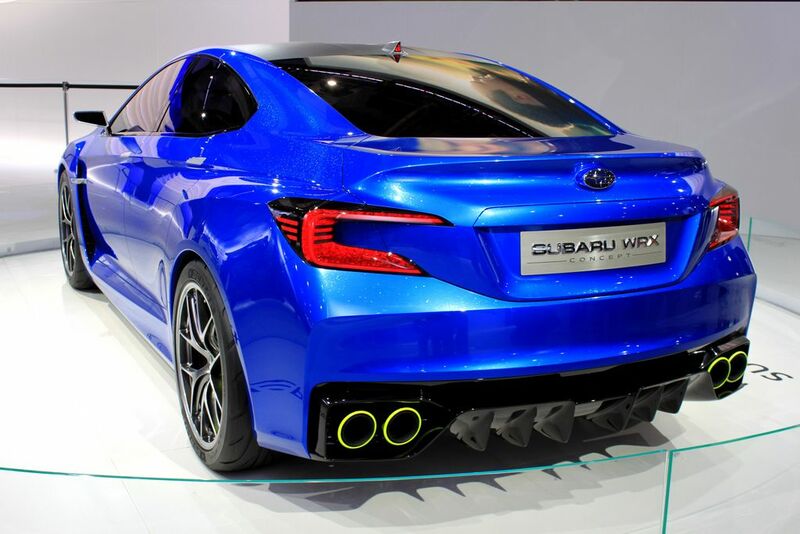 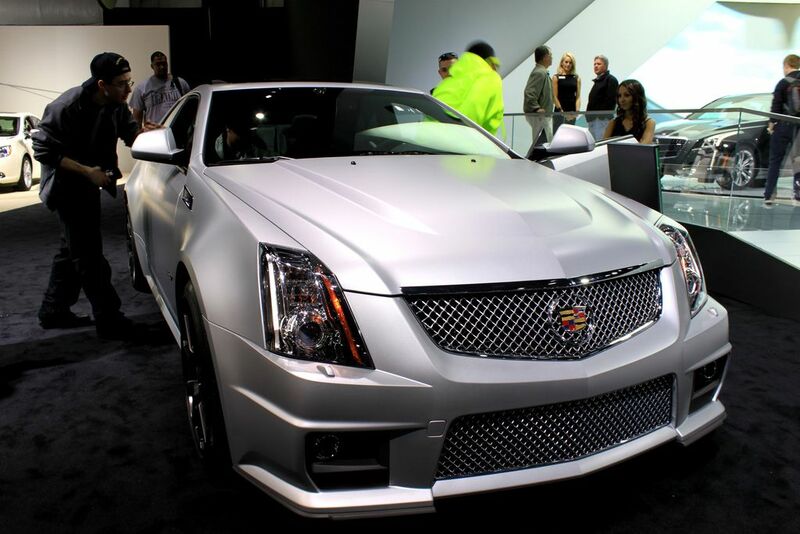 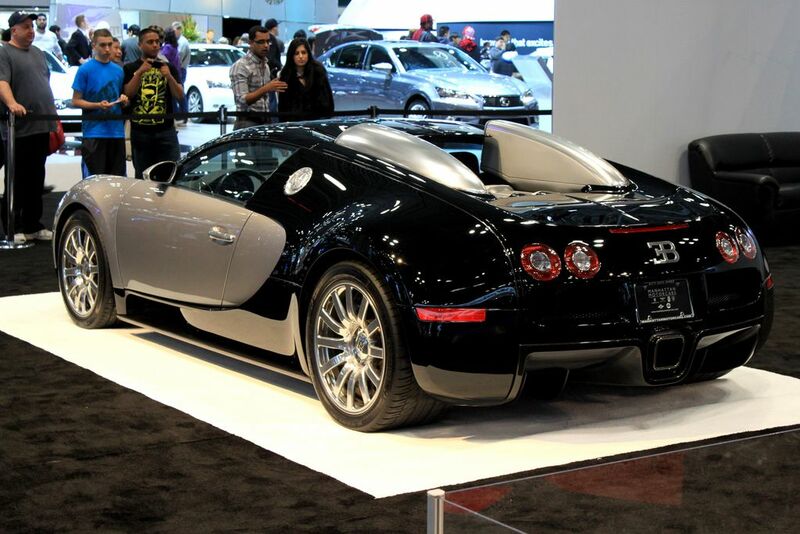 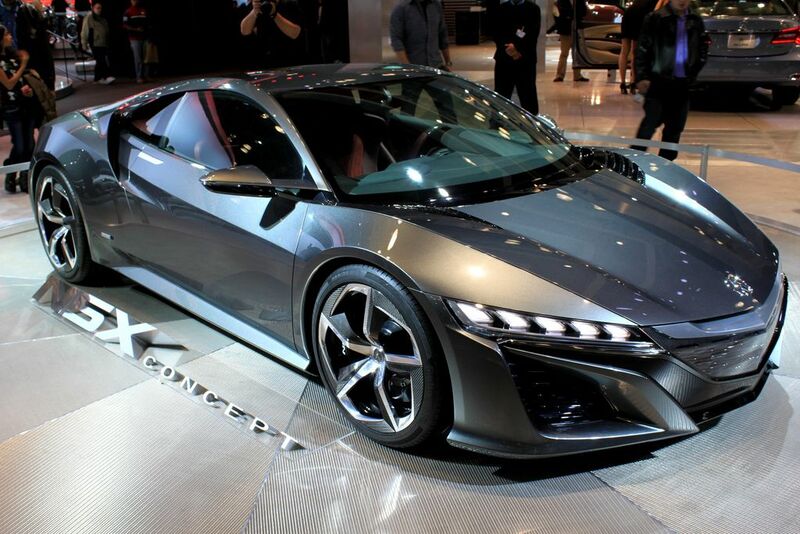 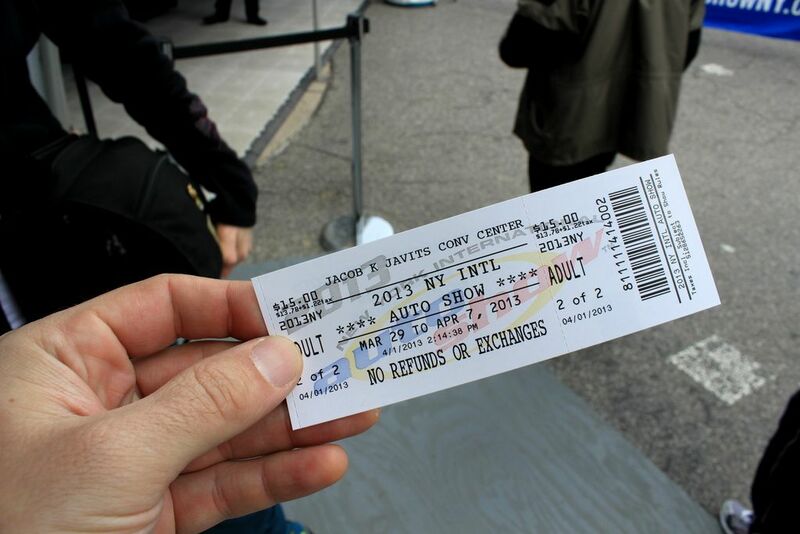 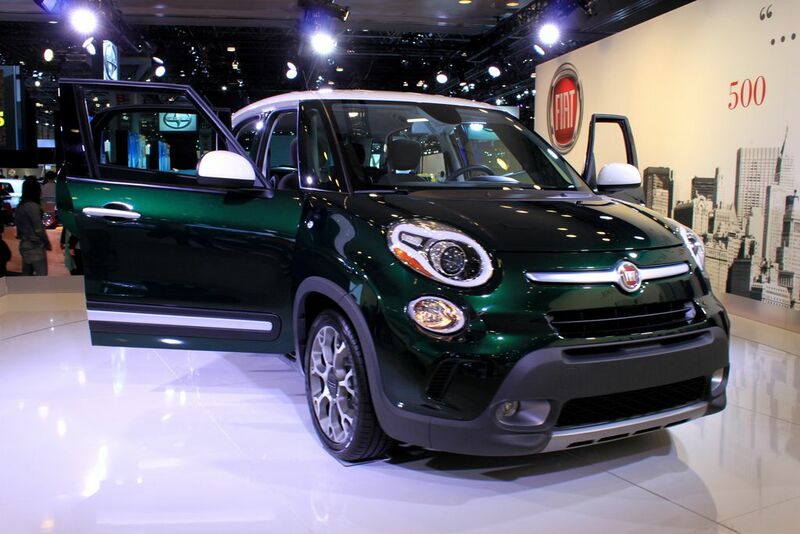 The New York International Auto Show takes place every year at the Jacob K. Javits Convention Center in New York City. 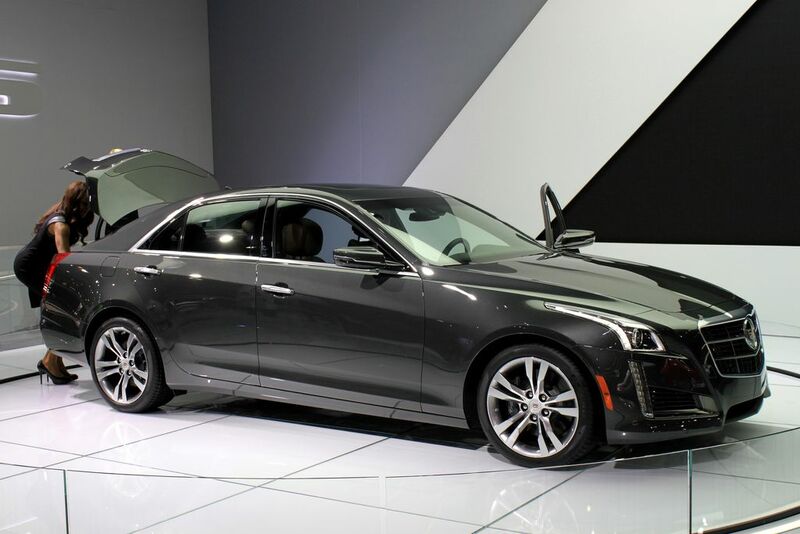 Automakers unveiled a wide range of luxury vehicles, from sedans such as GM’s crucial midsize Cadillac CTS to sport-utility vehicles such as the Land Rover Range Rover Sport and Infiniti QX60 hybrid. 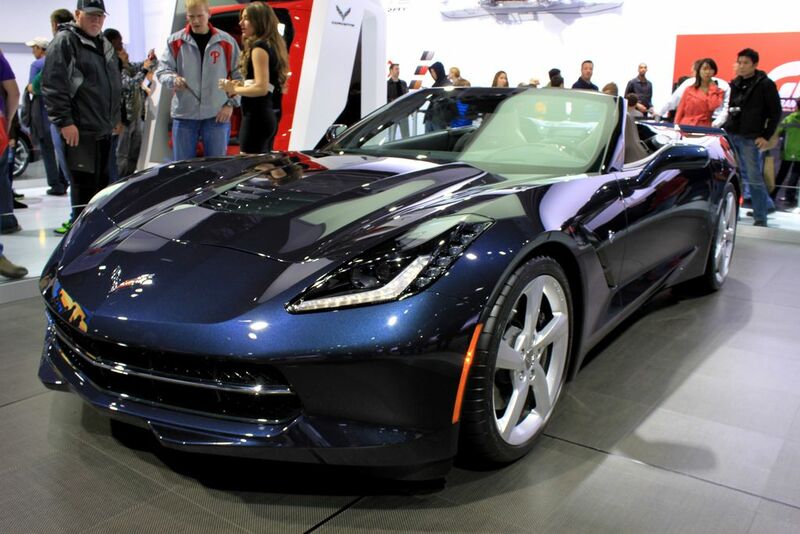 Auto Show is open to the public Friday, March 29th through Sunday, April 7th, with a charity preview on Thursday, March 28th.